Are you a member of an association, membership body or business organisation? 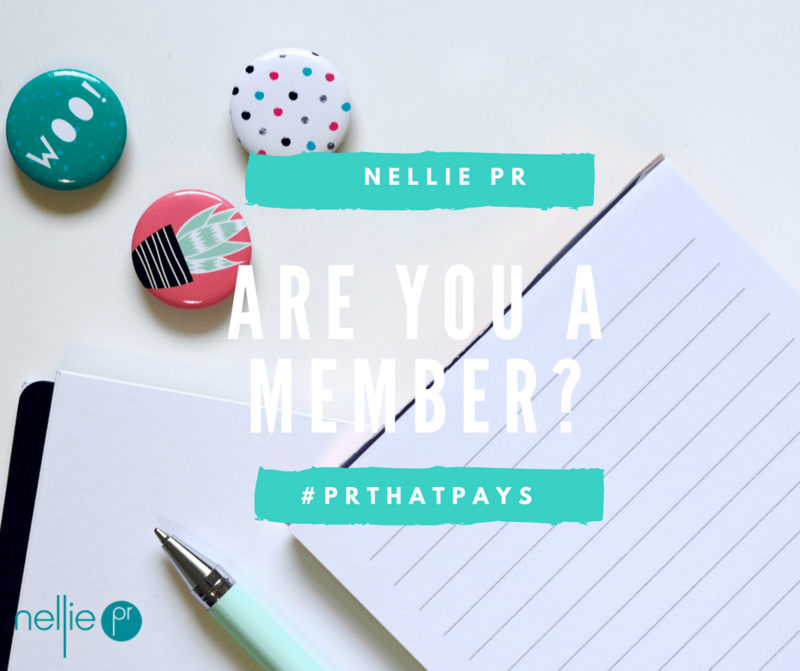 If so, did you know your membership could help you secure press coverage, PR opportunities and even more business? When journalists go a looking for a businesses to interview around specific issues and trends, or comment on the back of the publication of reports or statistics they often go a calling on the likes of the British Chamber of Commerce, FSB, Enterprise Nation and EEF, the manufacturers’ organisation, to name a few. 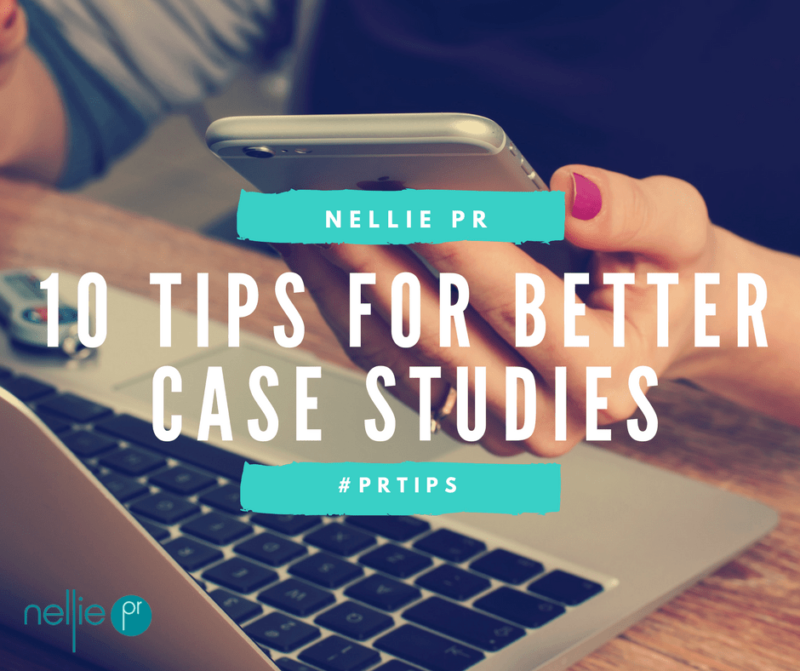 My top #prthatpays tip is to make sure your membership body is aware of you, your story, and knows that you are happy to be interviewed by the press or act as a case study. 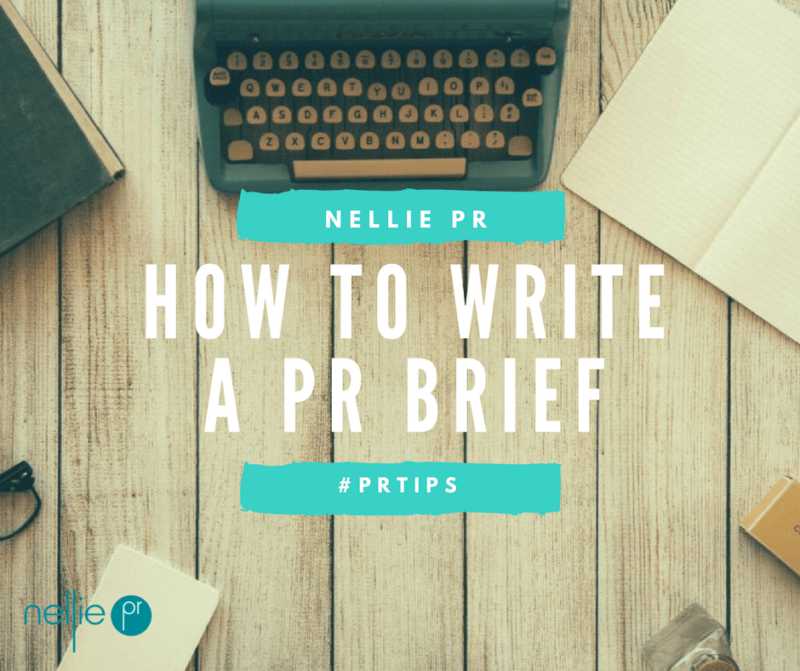 Build a relationship with its press office and ask to join its mailing list (if they have one) so you get an email when they put the call out for businesses to interview or put themselves forward to provide comment. Don’t forget to follow them on social media especially Twitter where they will also post out PR opportunities and media requests. Many of the bigger membership bodies and associations also publish their own reports and are frequently interviewed by the press, so need businesses like yours to provide comment and bring their reports to life. 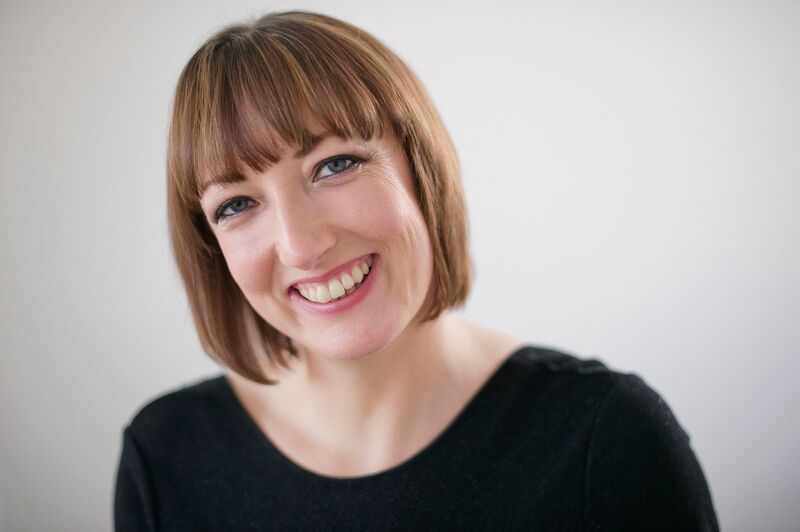 I’m a firm believer that you get out what you put in so take the time to pull together a membership action plan – contribute, share your knowledge and take the time to seek out opportunities such as awards, guest blogging, speaker slots, offer referral and discount codes for its members, and maybe even run a masterclass or two. 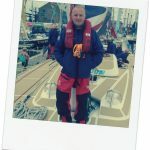 The opportunities are there – go get them and sustain your PR for the long-term building your reputation and relationships. “We get numerous requests for case studies from all types of media, from the trades through to the national written and broadcast outlets. They are an invaluable resource by which we get important messages across to the public and policymakers about the importance of manufacturing. Mark Swift, Head of Communications, EEF, the manufacturers’ organisation. 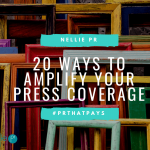 For more #PRthatPays tips, sign-up to my newsletter. 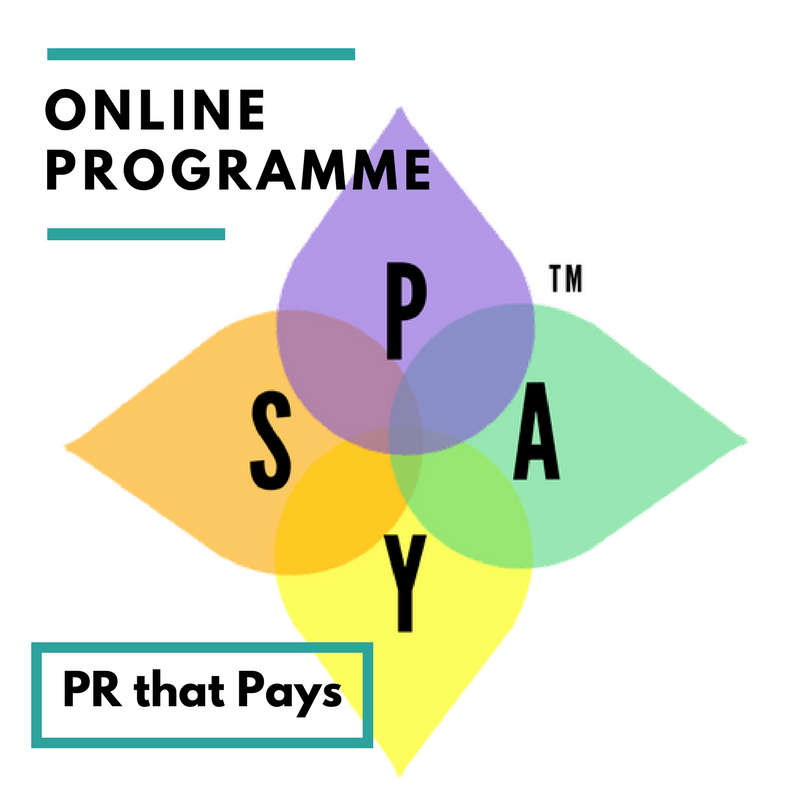 PR that Pays is a PR mentoring programme for PR and comms professionals, business leaders and owners. 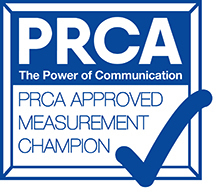 Delivered by Ellen Carroll to help you achieve and demonstrate real PR impact on your business. For more details, visit PR that Pays.